Hip Joint And Bone Anatomy Concept Photo. 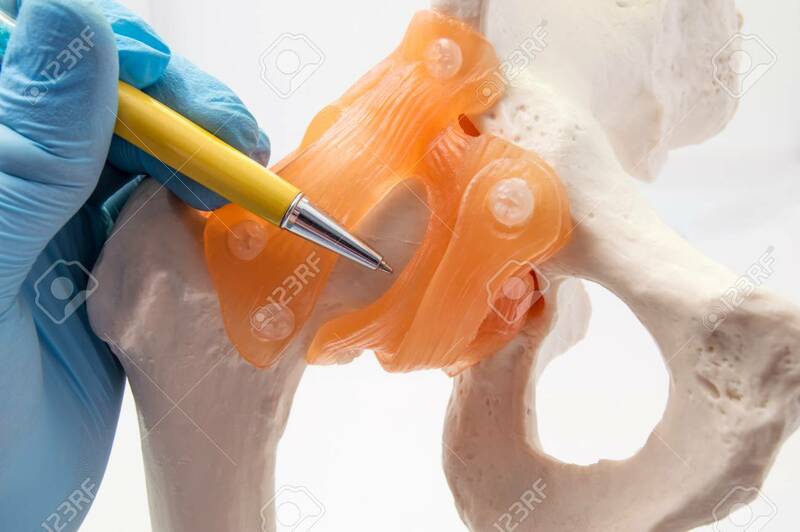 Doctor Points To Anatomy Model Of Hip Joint And Pelvis Bone With Ligaments Where Localized Diseases Such As Dysplasia, Fracture, Osteoarthritis Or Replacement Royalty Free Stok Fotoğraf, Resimler, Görseller Ve Stok Fotoğrafçılık. Image 85680107.